Sleeping two guests, this self-contained apartment is elegant and spacious and includes quality furnishings, an attractive and comfortable bedroom, a newly fitted pine kitchen, an impressive Victorian-style bath and shower, plus a beautiful conservatory with additional dining area. 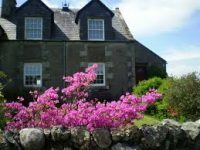 The colourful and perfectly maintained garden includes a well-tended lawn, plethora of delightful flowers and a small patio and garden swing seat, where you can sit and watch out for the red squirrels and wealth of birdlife. There is plenty of parking on the old school playground and undercover parking is available if required. 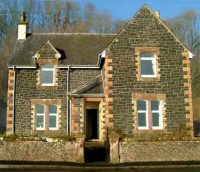 Conveniently located approximately 15 minutes’ drive from Newton Stewart, the ‘Gateway to the Galloway Hills’ and 20 minutes from Wigtown, the National Book Town, there is plenty for guests to explore. 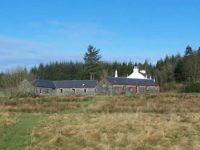 The schoolhouse is an ideal base for fishing with three lochs within 1 mile of the property and if you are keen to spot even more rare birds, the RSPB nature reserve, Wood of Cree, is just 13 miles away. 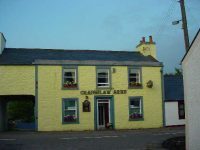 We are a small family owned traditional village inn situated in Kirkcowan, just seven miles from Newton Stewart in the heart of the Galloway countryside. 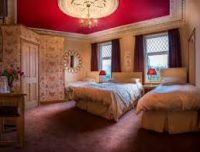 This 200 year old former coaching inn retains many original features and offers friendly hospitality to all. We can cater for families or small parties of golfers, anglers, cyclists, ramblers, shooters or those seeking a relaxing rural break. We have a choice of family, double and twin rooms available, each equipped with TV and tea and coffee making facilities. We are a fully licensed inn providing a selection of alcoholic and soft drinks. Bar meals and snacks are available throughout the day and our varied menu includes vegetarian and gluten free options. 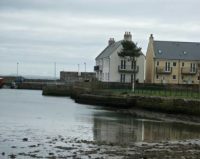 The properties at Mochrum Park are in an ideal position for walks through the park and along side the river Bladnoch where we have some of our Salmon fishing the location also makes an ideal base for exploring the region and all that it has to offer. 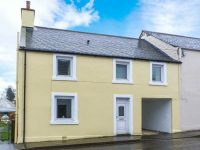 Recently restored and modernised semi-detached cottage ideally situated for the fisherman by Spittal Bridge and the riverside. Superb river views from most windows. Attractive garden and large car park. 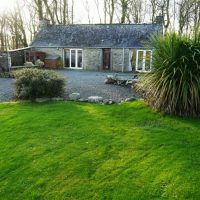 Space available here for guests fishing from the Coach House and Lodge. Garden leads to river and the ‘Market Pool’ one of the best on the river. 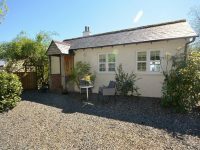 Recently modernised detached and attractive victorian lodge set in its own large garden with pleasant views over Mochrum Park. Private parking. A two minute walk through the private parkland takes you to “40 Footer” pool by the fishing hut on the middle of the Beat. 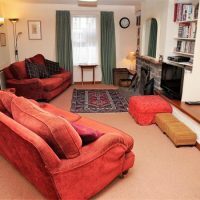 Carpeted and furnished throughout to a high standard this comfortable lodge retains its period charm with open fire and night storage heaters. Semi-detached property. 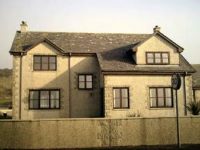 Sleeps 7/8, 4 bedrooms. 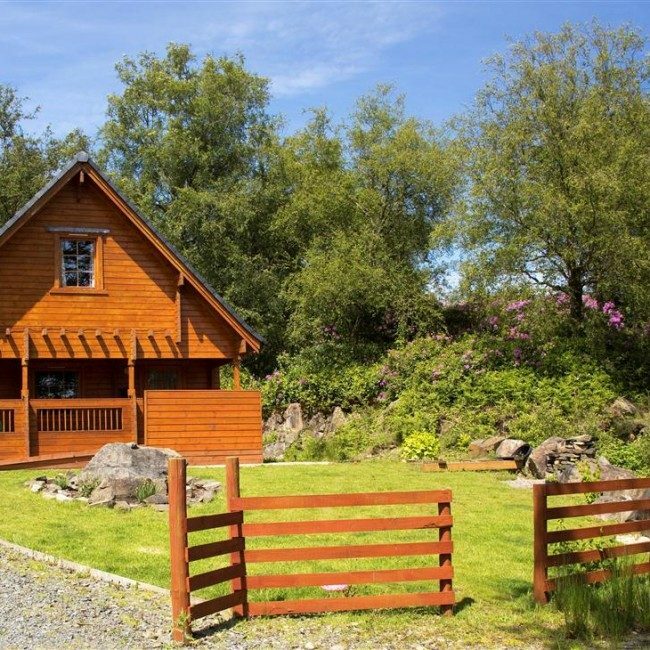 Set in its own grounds adjacent to the private parkland of Mochrum Park. two minute walk through the park takes you to the middle of the Beat. 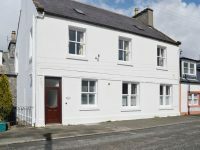 This property is restored and modernised to a very high standard and is ideal for the whole family. Double glazed and carpeted throughout, night storage heaters. 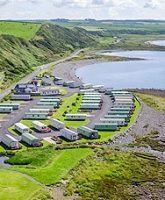 If you are thinking of purchasing your own holiday home by the sea then West Barr Holiday Park is the place for you. 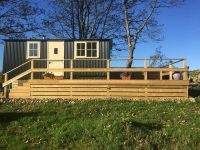 Established in 1961 by ‘Granny Stewart’ with one static holiday home the park has grown over the years and in 2007 Ean & Joyce upgraded the entire park to modern standards. 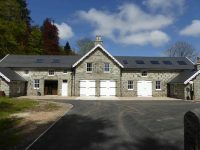 Piped services, gravel parking space, individual sea view to each pitch and 11 month season March – January. 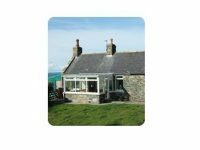 West Barr is a small, family-run caravan park where you can own your own holiday home or make use of our 2-bedroom holiday cottage. 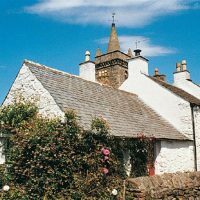 West Barr Cottage is 3-star, VisitScotland self-catering accommodation just yards from the sea on the shores of Luce Bay, South West Scotland. 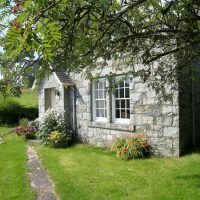 Galloway Garden Cottage is a one bedroom cottage located in the grounds of an old Georgian manse in the small village of Mochrum. 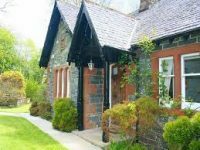 The accommodation is ideally suited to two people sharing. There is an open plan kitchen and sitting room, which leads through to a double bedroom which then leads throught to a shower room and WC. The kitchen benefits from a gas hob and electric oven and built-in under counter fridge. There is also a microwave, toaster and electric kettle. There is a breakfast bar for dining. 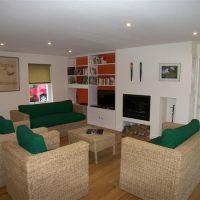 In the sitting area there is a comfortable seating to relax on in front of our large cosy wood burning stove. 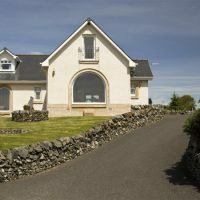 Situated near Port William with unrestricted views over Luce Bay onto the Mull of Galloway, we are perfectly sited to offer an ideal holiday for visitors of all ages. 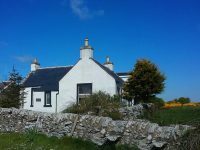 With safe beaches, a wide variety of wildlife, beautiful countryside for walking and cycling, golf, fishing, wonderful sunsets and a friendly welcome, you are sure to enjoy your stay. One king-size bedroom with en-suite facilities, one double room with sea view, one twin and one single room. 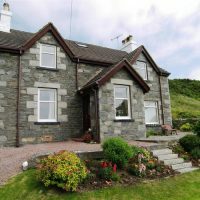 Set on the coast road with views over Luce Bay to the Mull of Galloway, this B&B is a 13-minute walk from central Port William. The 4 relaxed, bright rooms come with free WiFi and tea and coffeemaking facilities; 1 has a TV and a sea view. Bathrooms are shared or en suite. Cooked breakfast is served in a dining room overlooking Luce Bay. There’s also a sitting room with a fireplace and a TV.